Currently professor at the Faculty of Veterinary Medicine of the University of Montreal. Received his DVM degree (1983) and his Master of Science in Clinical Sciences (1986) from the University of Montreal and his PhD degree in population medicine from the University of Minnesota (1990). Prior to Montreal, he has been a professor at the University of Guelph Ontario Veterinary College (1990-1996), at NCSU (1996-2004), and was a visiting professor at the National University of Mexico in Mexico City (2002-2003). In 1998, he received the Outstanding Extension Service Award in North Carolina, and in 2000, he was inducted in the Academy of Outstanding Faculty Engaged in Extension at North Carolina State University. In 2004, he received The Lamplighter Award from the US Poultry &amp; Egg Association for his contributions to the poultry industry on infectious disease research and on biosecurity. In 2012, he was elected at the French Veterinary Academy. He is currently director of the Epidemiology of Zoonoses and Public Health Research Group, and is the associate director of the Public Health Research Institute of the University of Montreal. He is also co-leading the poultry sector of the World Veterinary Education in Production Animal Health based at the University of Luxemburg. 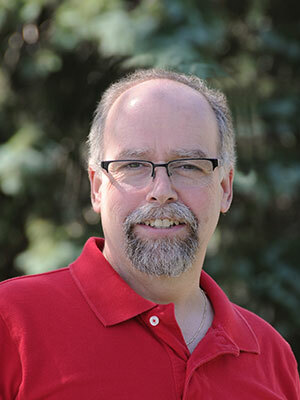 He is the president of the Quebec association of poultry and swine veterinarians.